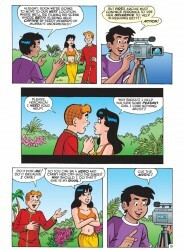 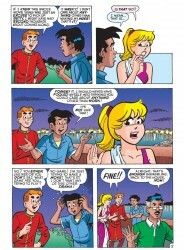 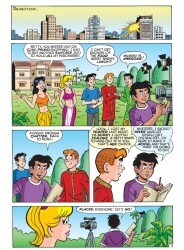 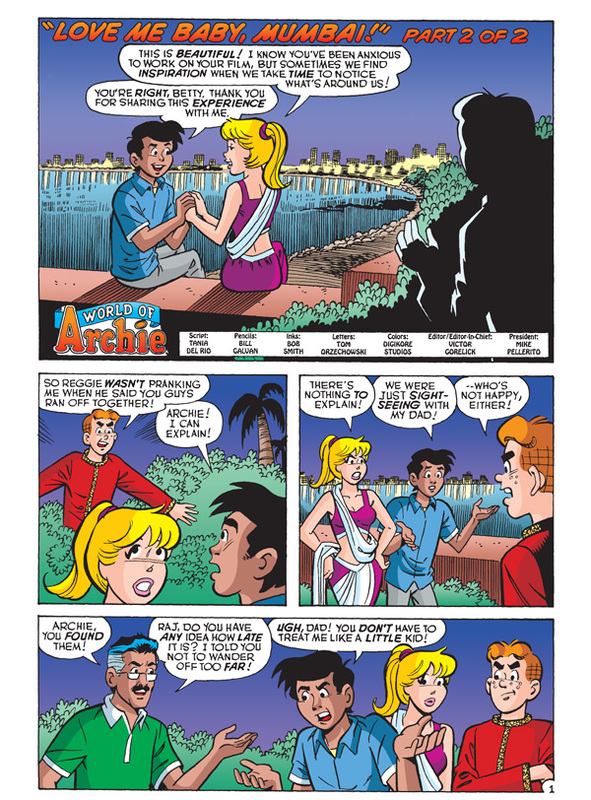 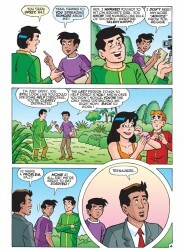 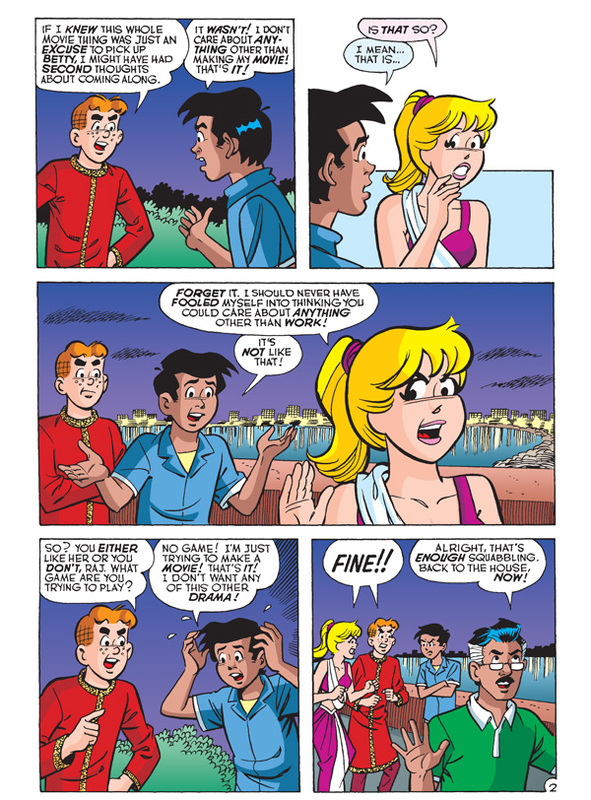 Archie Comics sent Major Spoilers a sneak peek of this week’s World of Archie Double Digest #10. 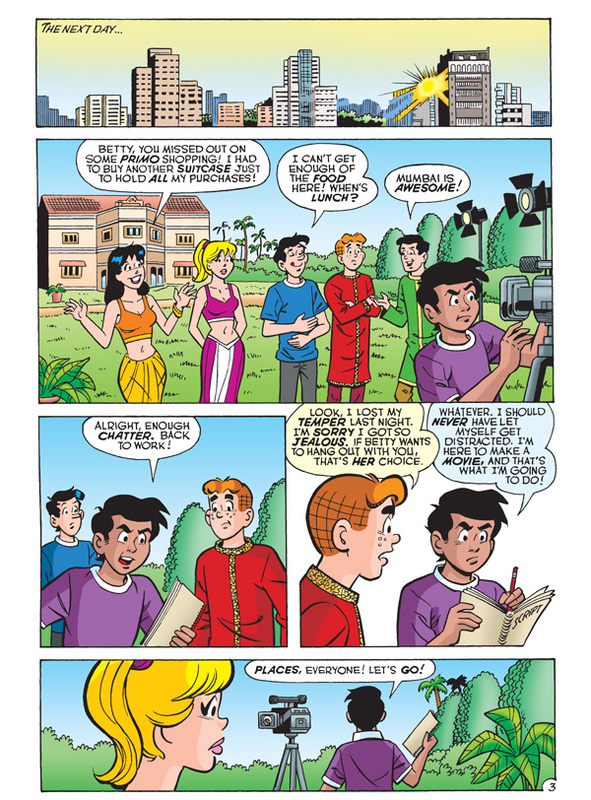 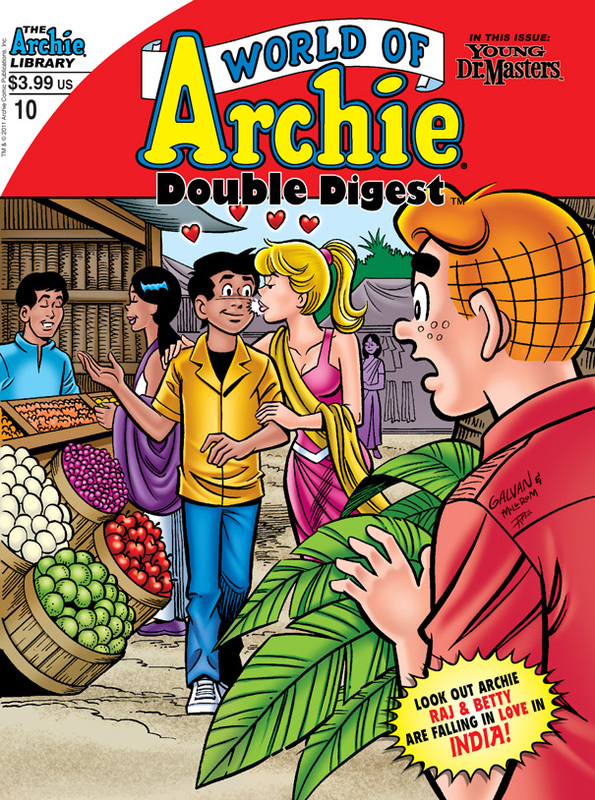 In the conclusion of “LOVE ME BABY, MUMBAI,” Archie and the gang call it a wrap on Raj’s movie and learn that there are always two choices to make when it comes to love and compromise. 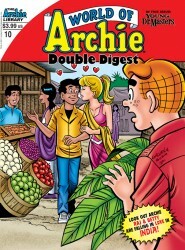 Will Raj and Betty find romance or will their Bollywood flirtations end before they even begin?